Apocrypha or Apocalypse? The Wife is taking up Golf. 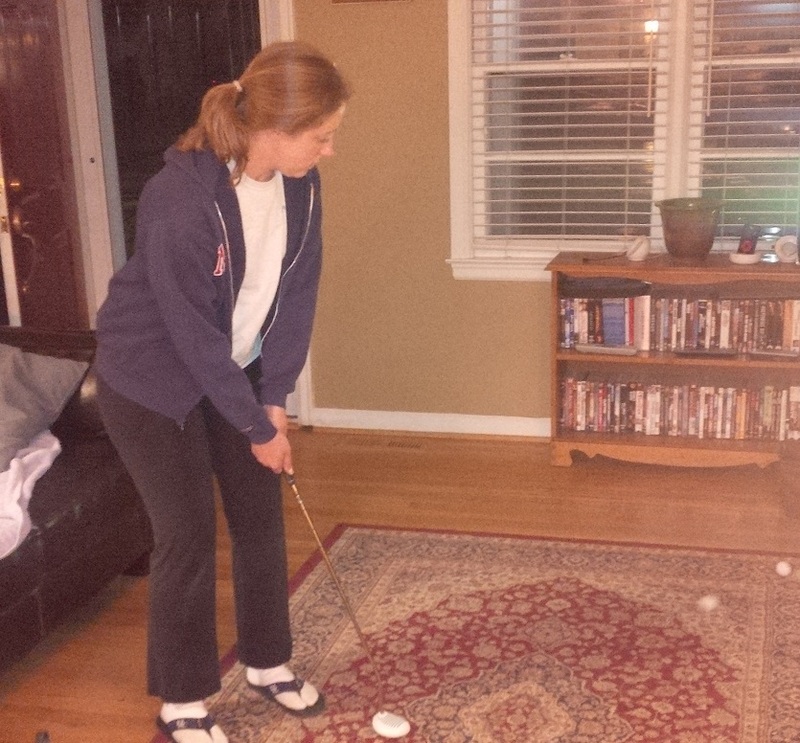 It’s a humble beginning, but at least The Wife is being diligent in practicing her putting stroke. If Keith Richards can outlive Elvis by four decades, and they can play professional ice hockey in Phoenix, then I guess I shouldn’t be surprised that The Wife has decided to give golf another try. This was her decision, of her own volition. I neither pushed her into it, nor discouraged her from embarking on this adventure. 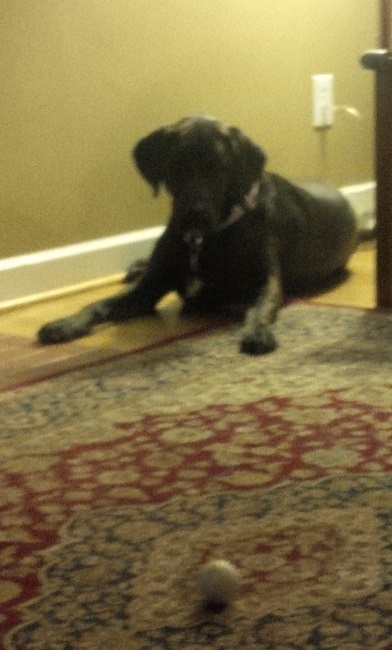 I can’t take any of the credit, though, if her interest wanes, I’m sure I’ll have to accept some of the blame. Maybe she’s tired of being a golf widow whenever we get away for a vacation. Perchance she’s just been impressed with the instruction I’ve received that she wants to see if it would work for her. Or perhaps she’s confident I’ve mellowed to the point that I can play golf with her without coaching us both into misery. Whatever her motivation, The Wife has begun attending Adult Mixed Clinics at Man O’ War Golf. This could be a developing situation, but so far, she seems genuinely enthused about getting back into golf. I can’t blame her for her renewed interest in the game. She does read The Blog, after all. It’s exercise, it’s outdoors, it’s competition. As a former athlete, she has the physical tools necessary to be better than average if she really wants to, so I’m going to do my best to stay out of her way and let her progress at her own pace. One could argue she’s just jealous of my golf addiction and wants in on the fun I’m having. Golf is supposed to be fun, right? I mean, seriously, what’s the worst that could happen? Fire and brimstone coming down from the skies! Rivers and seas boiling! Forty years of darkness! Earthquakes, volcanoes…The dead rising from the grave! 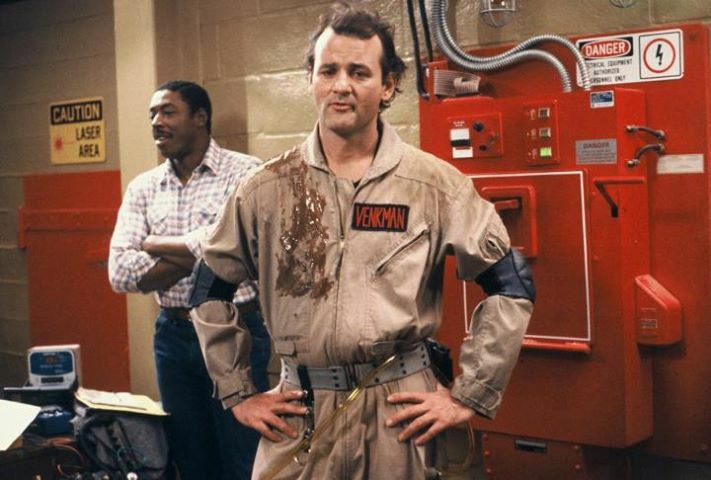 Human sacrifice, dogs and cats living together… mass hysteria! Under the watchful eye of our faithful dog, Birdie, we can truly be a golfing family at last. “Getting back into” is the proper phrase in our case, because The Wife is not a true beginner. She grew up watching her grandparents and her father, to a lesser extent, play golf. There was a local golf course at the bottom of the hill adjacent to her neighborhood where she did a junior golf class when she was 9. She even took golf as a class in college (Go Terps?). I honestly don’t know if any of The Wife’s friends play golf, so there’s a very good chance this might just be “our” thing. Which is fine by me. I have an aunt that is a good golfer, who I’m told was a great golfer until injury forced her to dial it back a bit. The one or two times I got to play a round with Aunt Sharon in my group, I remember it being a blast. That’s a roundabout way of writing that I haven’t played golf with a lot of women, but the rules for The Wife will be the same as for everyone else: Play fast, be courteous, and have fun. I don’t care how many times you have to hit it to get to the green, just do it quickly. I would rather play with the hacker who doubles par on every hole whom I never have to wait on than a 2 handicap who takes four practice swings and 12 waggles as he grinds out an occasional birdie. Is she just messing with me? Will this new endeavor be a passing fancy? (The Wife was an avid blogger herself for about six weeks once upon a time.) Or is the beginning of something we can truly enjoy together for the rest of our lives? Only time, injury, and this Blog will tell. And so begins another adventure in the life of the One Bearded Golfer. Be grateful! It is a wonderful thing that your wife has decided, on here own, to start playing again….just think of the cool vacations you two can take. See the country, meet new people…what a great thing!